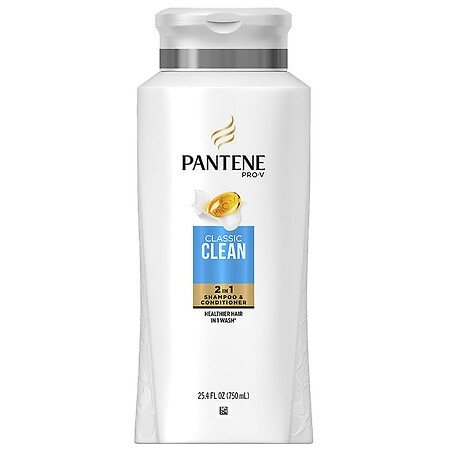 For hair so healthy, it shines. You have: Normal hair. 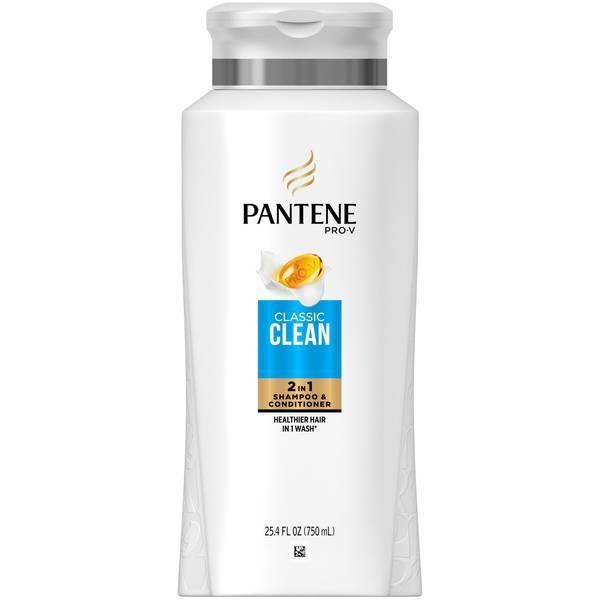 You want: Strong and healthy hair that shines. 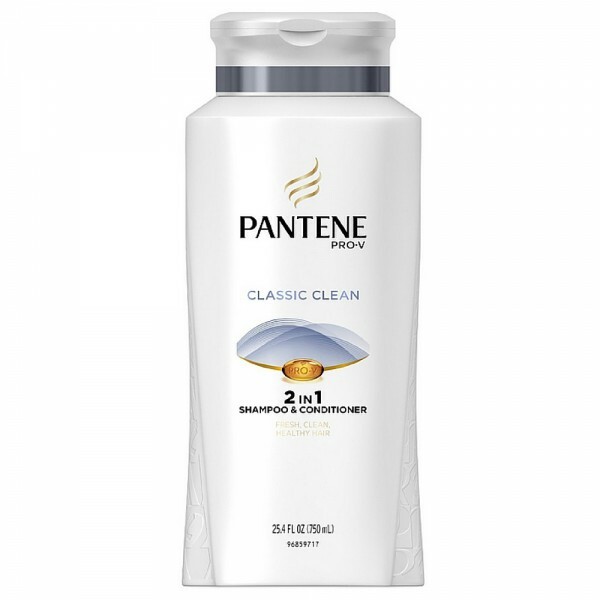 Pantene Pro-V Classic Clean 2 in 1 Shampoo & Conditioner 25.